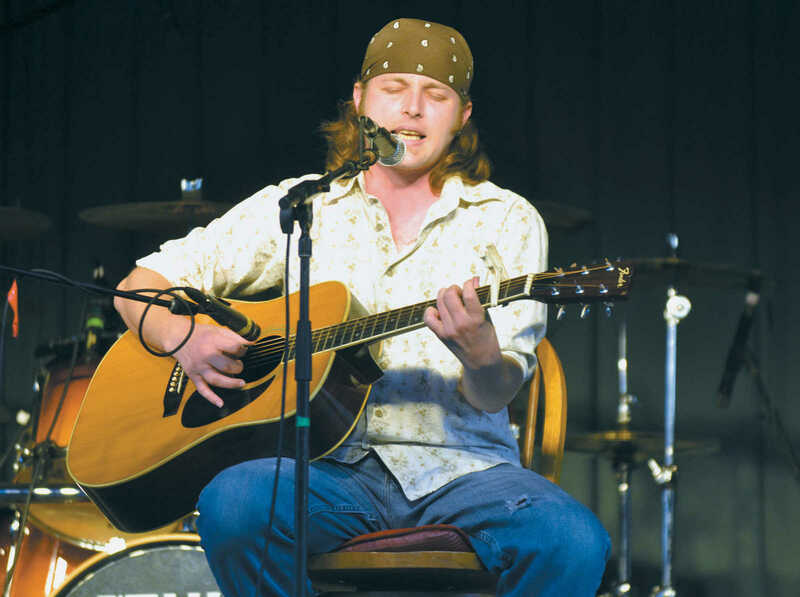 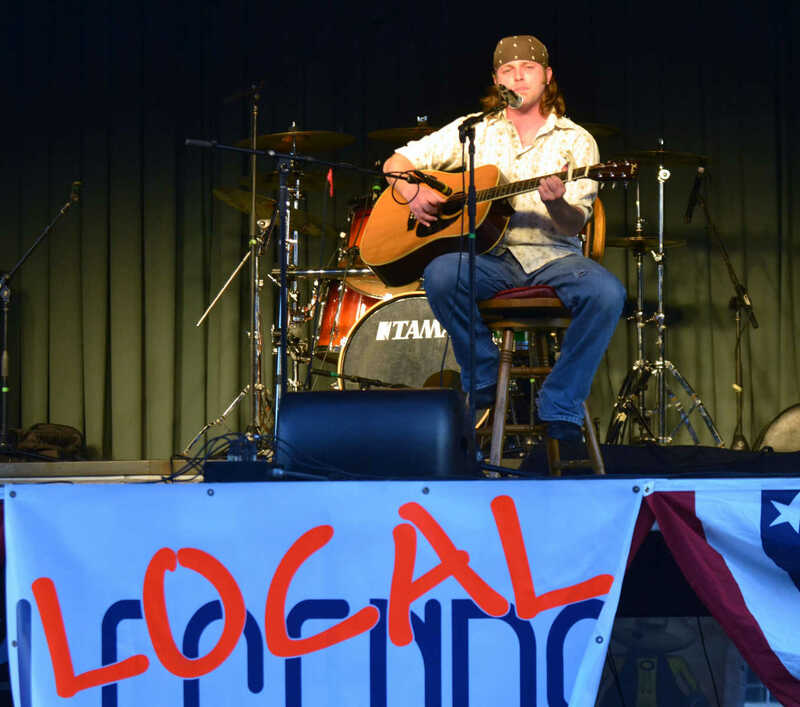 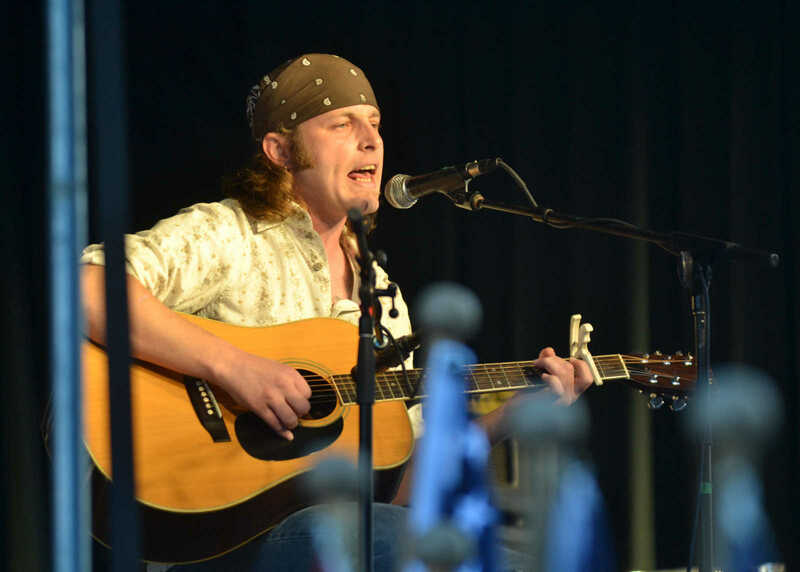 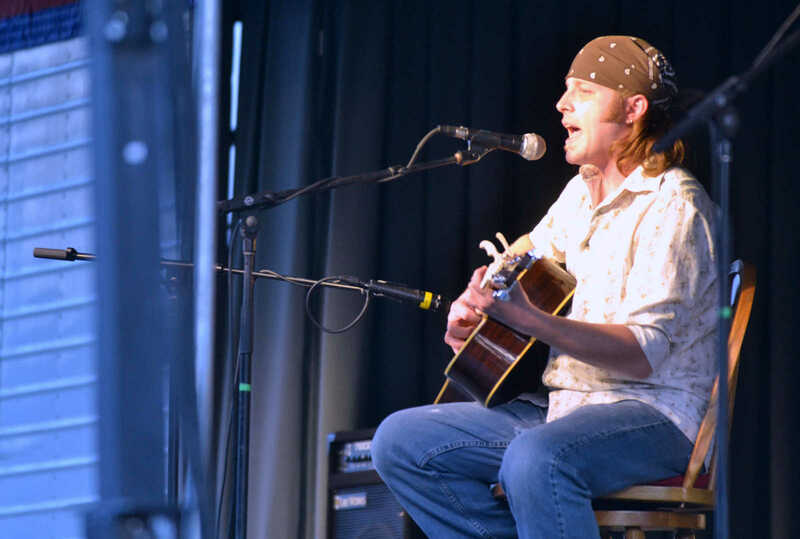 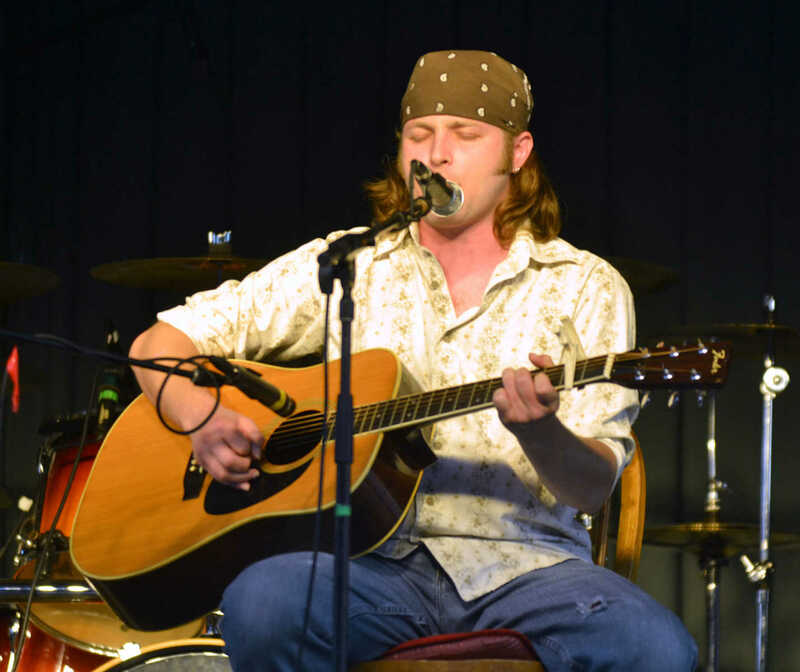 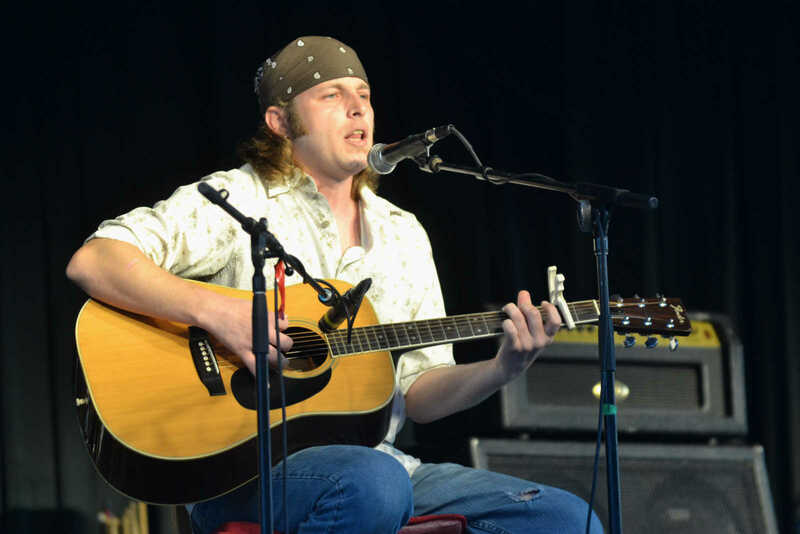 Jason Lathrop performs at Local Legends. 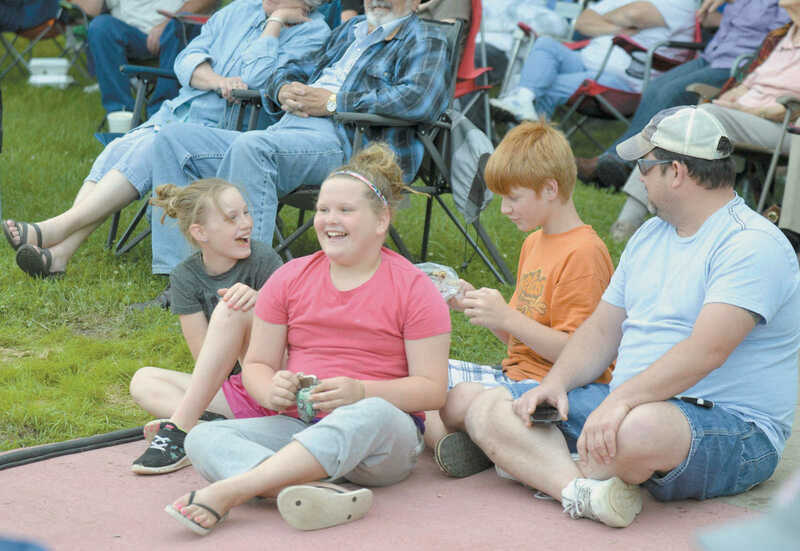 Addison McConnaughuy, Claire Pritchett, Bryson McConnaughuy and Steve Morgan have a good time at Local Legends. 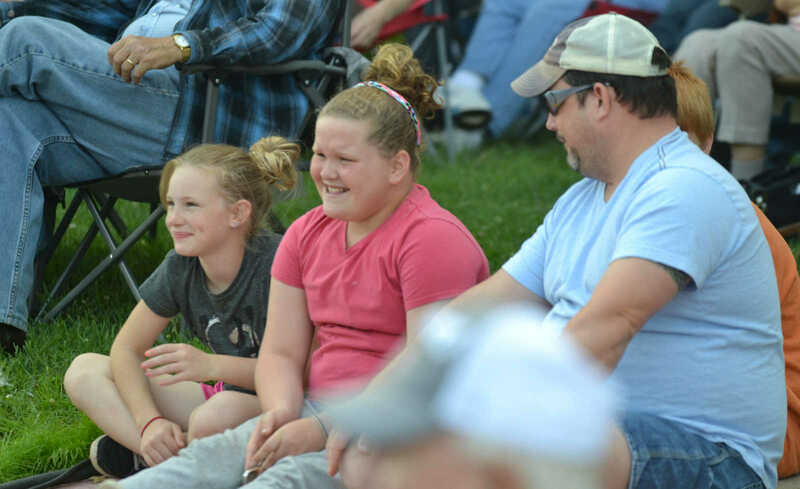 Addison McConnaughuy and Claire Pritchett, from left, grin as they listen to music at Local Legends. 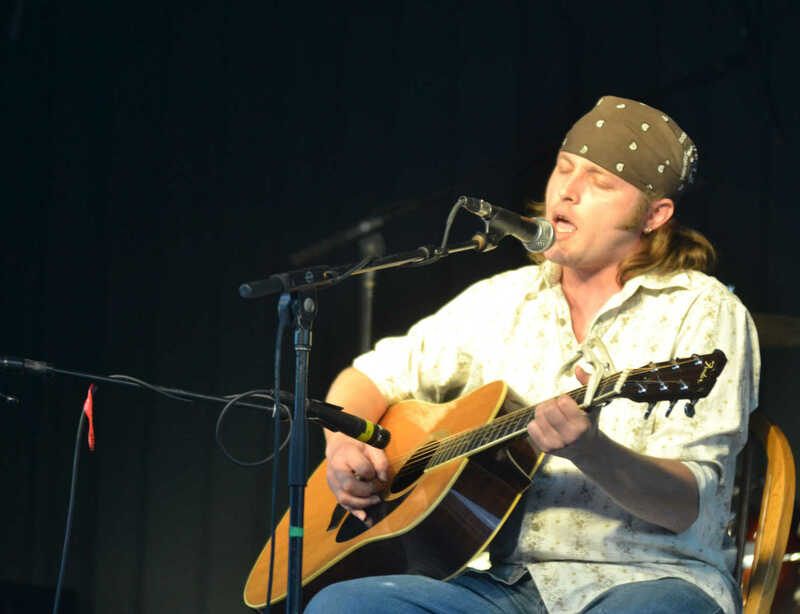 Steve Morgan sits on left. 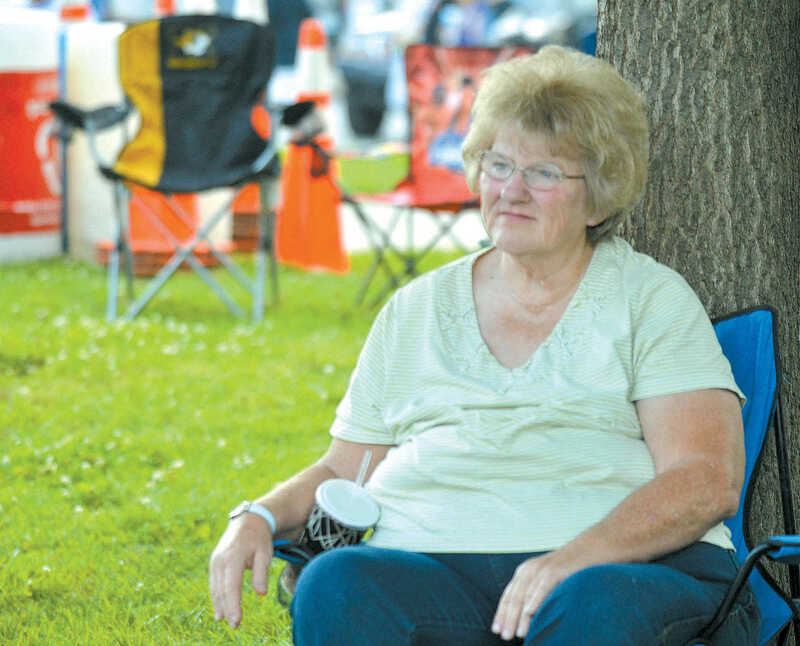 Jeanne Anderson, of El Dorado Springs, listens to music at Local Legends.